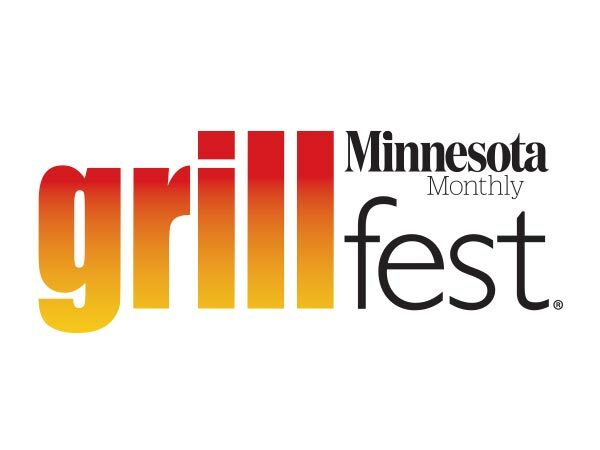 I’m a beer lover that lives in the Twin Cities and I’m a husband and a father to a 4 month old. Wanderlust is not in my vocabulary. Hell, it’s not in most people’s vocabulary. One Saturday night I found myself at the local liquor store with the vicarious notion that I was 25 again and looking for something tall, blonde, and sweet. Well, I found it in a lonely 750 ml bottle of Badger Hill Brewing Company’s Cherry Double Dunkel sitting in the cooler and decided that would be perfect. you’re into the whole style thing, you might categorize the base beer as a Weizenbock. The Beer Judge Certification Program (bjcp.org) lists a Weizenbock as style 15c and describes it as “A dunkel-weizen beer brewed to bock or doppelbock strength”. Now, let’s forget style categories. After all, this is Wanderlust. Appearance: I thought about the right glass to pour this beer into and a pilsner or hefe glass was the obvious choice, but instead I grabbed my favorite $1 Ikea snifter. (We don’t get too fancy at my house). It poured a murky, orange color with a nice finger of off-white head. There is something mesmerizing about watching an unfiltered beer swirling around in your glass. Nose / Smell: I immediately picked up banana and a very slight smokiness. A bit of honey and vanilla were hidden in there, as well. After a few sips, I started to smell the tartness from the cherries. Flavor: This beer starts out bright and crisp, followed by a pleasant, natural tart fruit-flavor. The cherries kick in with a sour note towards the end along with the ever-present wheat flavor. Mouthfeel: The Cherry Double Dunkel has an interesting mix of feeling creamy and, at the same time, refreshing. It’s 8% ABV produces a warm, but not overwhelming alcohol feel. Tell us a little bit about the beer and the brewing process. 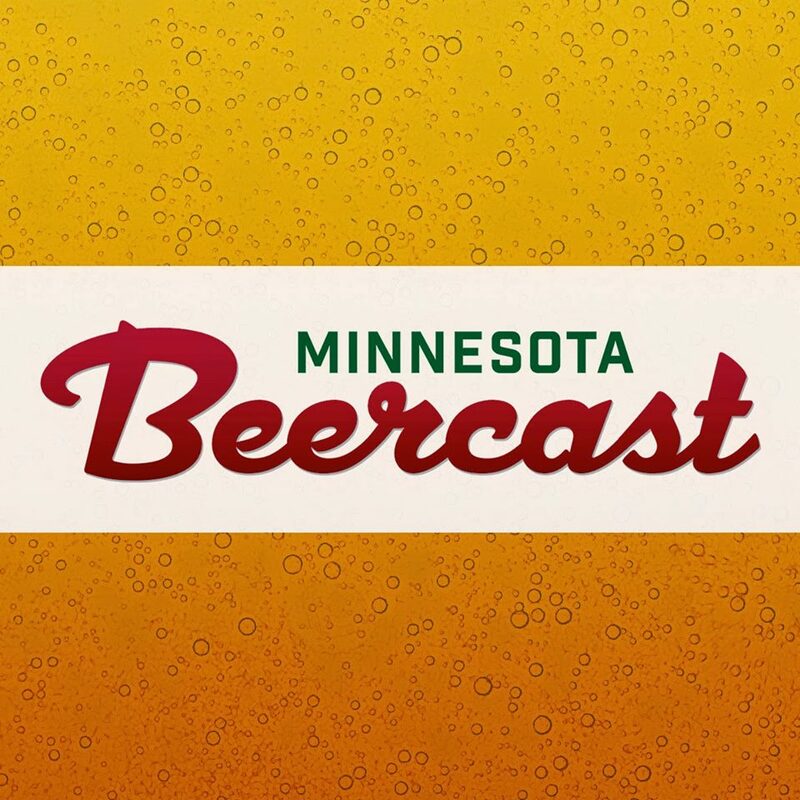 What would you say about local beer to someone out-of-state who plans to visit MN? What is next in the Wanderlust series? 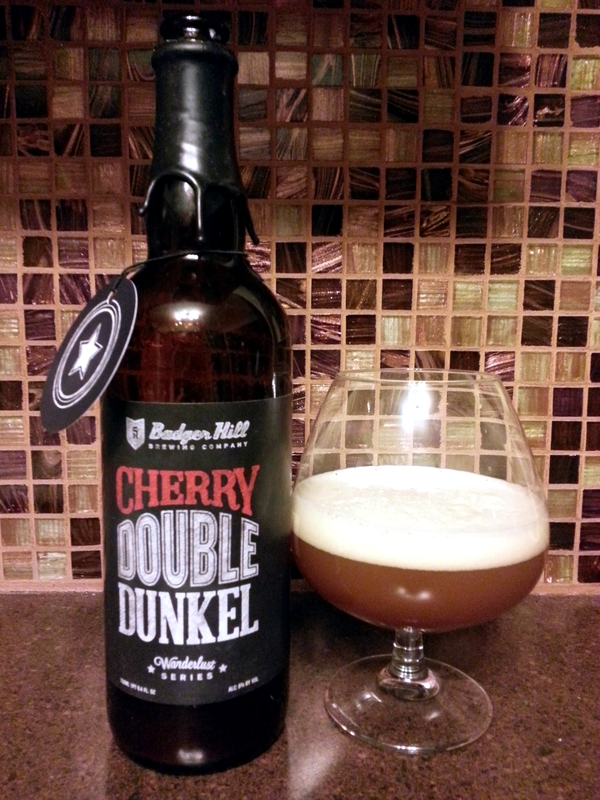 Cherry Double Dunkel is a dynamic, refreshing beer that I could drink all year round. This is a beer that I would be proud to bring to a party and enjoy with friends and family. In fact, I brought a bottle with me to Iowa for Thanksgiving at my mother- in-law’s house and it was a hit! I’m so glad to hear that they have plans to release this beer annually.